"The certification of our clean-sheet Global 7500 business jet is a defining moment for Bombardier, for our employees and for the industry, as we approach entry-into-service," said David Coleal, President, Bombardier Business Aircraft. "Thanks to the rigour and innovation of our design and test program, the Global 7500 aircraft has succeeded in elevating every standard by which a business jet is measured – comfort, luxury, performance and a smooth ride. At entry-into-service, this aircraft will meet the latest and all of the most stringent certification requirements and is set to redefine international business jet travel. We couldn't be more proud of this achievement." 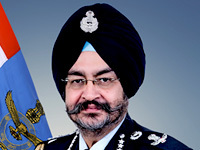 "Canadian aerospace products have a well-deserved global reputation for quality, value and reliability. 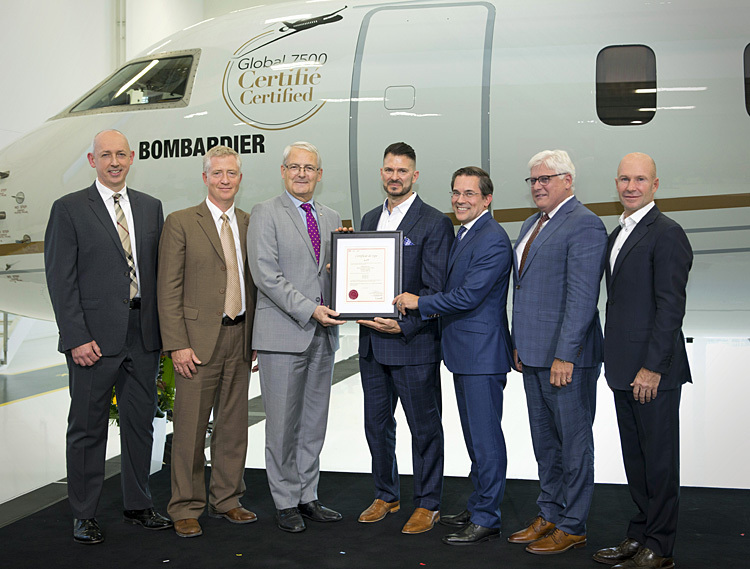 The certification of the Bombardier Global 7500 aircraft is a significant accomplishment that will create good quality jobs for Canadians and support the continued growth of the local and regional economies where these aircraft are built," said the Honourable Marc Garneau, Canada's Minister of Transport. 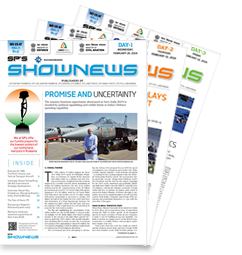 "The performance and functionality of this class-defining aircraft is a testament to the unique expertise and dedication of our highly skilled product development team," said François Caza, Vice President, Product Development and Chief Engineer, Product Development Engineering, Aerospace, Bombardier Inc. "During the certification process the team successfully validated all customer and regulatory requirements to yield a highly integrated, state-of-the-art aircraft with the highest level of safety that meets or exceeds the needs of our clients." "Thanks to Bombardier's latest advancements in airframe and wing design, the Global 7500 aircraft exceeded its original takeoff and landing performance commitments, leading to a new published takeoff distance of 5,800 feet," said Michel Ouellette, Senior Vice President, Global 7500 and Global 8000 Program, Bombardier Business Aircraft. "This improved takeoff performance distance is almost 500 feet shorter than the closest – and smaller – competitor aircraft, and enables the Global 7500 business jet to operate out of airports with shorter runways — all while offering Bombardier's signature smooth ride." With its four true living spaces, the Global 7500 aircraft is unique among business jets in spaciousness, luxurious comfort and design flexibility. Its leading-edge cabin entertainment system, coupled with ultra-fast connection speeds via Ka-band, allows passengers to stream high-definition content and enjoy an exceptional entertainment experience. Another breakthrough innovation on the Global 7500 jet is the revolutionary nice Touch cabin management system (CMS). The nice Touch CMS introduces a new way to connect with the Global 7500 aircraft cabin through the Bombardier Touch dial, featuring business aviation's first application of an OLED display. Setting the benchmark for the most exceptional business jet experience, these state-of-the-art features and the aircraft's sophisticated styling contributed to the Global 7500 jet receiving a 2018 Red Dot Award for Product Design, one of the most sought-after honours for design and innovation excellence worldwide.